For some strange reason, back-to-school shopping has always been one of my favorite things. 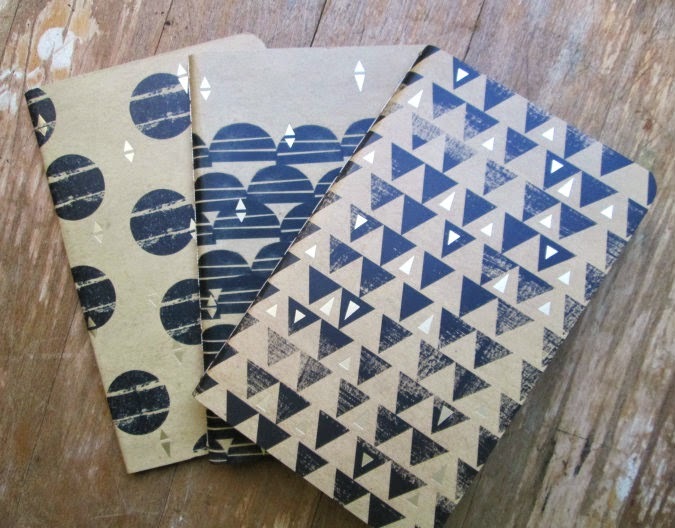 All those new notebooks and pens make me feel a bit giddy. 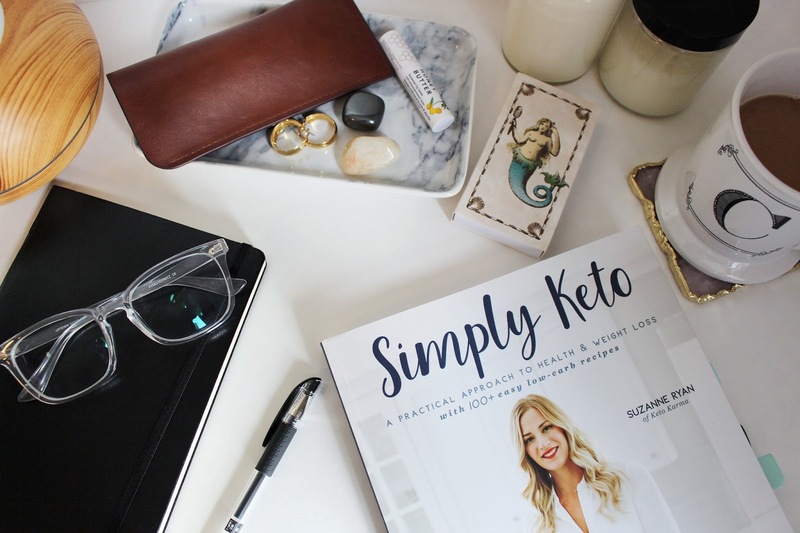 I went to Target recently looking for a new notebook to keep track of random blog ideas and such and found this adorable 3 pack of pocket notebooks by Green Inspired. 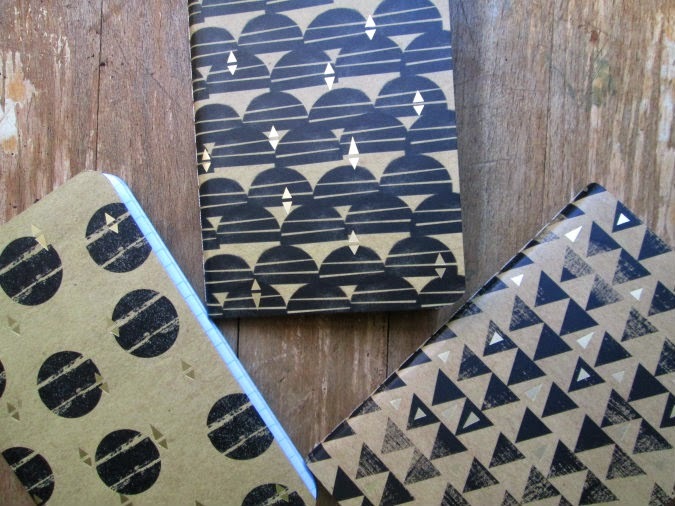 They all have black and gold graphic shapes with an adorable turquoise inside cover. I bought them all for $3.99 and I'm just obsessed. They're the perfect size to keep in my purse but so cute I can't help but want to show them off. Do you ladies feel the need to carry around a notebook with you? Any stationery addicts out there?